India Greenland in Culture & Arts Television on 23 November, 2018. 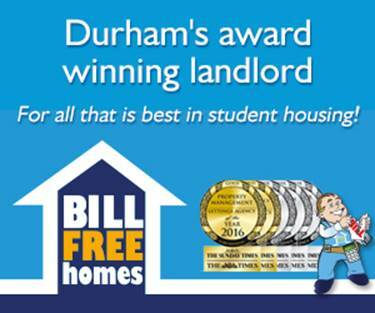 It’s getting dark at 4 pm, people are moaning about how cold they are, and your housemates are nowhere to be seen. That’s right, it’s cuffing season. We all need something to do when we’re putting off those formatives. Whether you’re single and need a good TV show when all your friends are being boring and getting into relationships, or whether you and your new partner are in need of some TV recommendations for those cosy nights in, here are the Bubble’s ideas about what you should be watching this cuffing season. Idris Elba stars in the popular BBC crime drama, Luther. 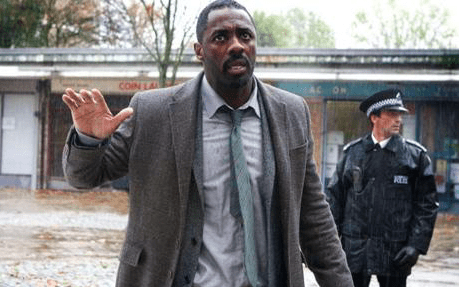 The first three series of Luther have been put on BBC iplayer (and there’s rumours of Series 5 coming out soon), and it’s a great one for those winter nights. If you haven’t seen it, I warn you that this programme is absolutely terrifying- I turn my laptop on mute and look away about three times every episode. I have a theory that this is actually a great show for a couple to watch; it really discourages ‘TV cheating’ (a true scandal or our day, when one person watches an episode ahead) because it’s genuinely too scary to watch alone. It’s a brilliant programme, and DCI John Luther (Idris Elba) has got to be the coolest policeman ever. A Netflix original, Alias Grace is an adaptation of Margret Atwood’s novel of the same name, this is definitely a show to watch for the literary types out there. If you’ve read the book, you won’t be disappointed as it’s very true to the novel. It’s not action packed, but it’s very interesting and well worth a watch if you don’t mind something being a bit slow. 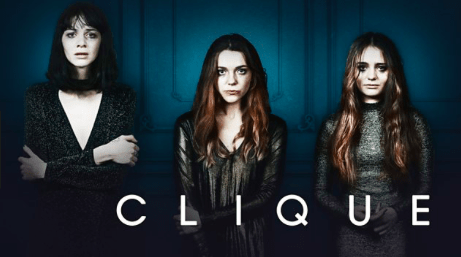 Another BBC show, Clique is back with its second series. I enjoyed the first series, but I don’t think it will be necessary to have seen it to enjoy series two. It was a glamorous and interesting first episode, and I’ll wait to pass judgment until there have been a couple more. It looks fairly promising, and if you get bored, you can always look for any friends you’ve got at Edinburgh University in the crowd scenes, as lots of students were apparently extras and it’s always exciting to see people you know on TV. First dates on Channel 4 is an excellent binge watch. It’s not fantastic TV, and it’s not particularly exciting. Fred Sirieix gives us advice on love that is actually awful, and everyone having an awkward moment over whether they hug/ kiss on the cheek/ handshake cringes me out so much that I can’t watch it. However, it’s got some sweet moments and gets me in the Christmas spirit with warm fuzzy feelings. An old classic. I temporarily lose all faith in humanity when I watch this programme. This year’s candidates on BBC’s The Apprentice are no better than usual. However, positives are that those of us who do group projects as part of our degree will feel better after watching The Apprentice, and it is very funny when they argue. So, forget queueing for Lloyds for half an hour in the cold. Snacks, hot chocolate and some good TV in bed are what these winter nights are for.